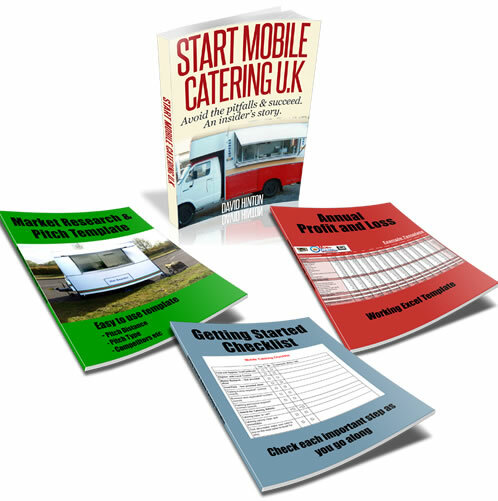 Mobile Catering Pitch Fees - £300 To Much? I have been offered a pitch on a small industrial estate which is ideal as it is close to me. The only thing is the rent is £300 a week! Its worked out by the number of car park spaces i will be taking up 3, electrical hook up and use of toilets. Also rent to be paid a month up front, £1200! I think thats quite high, what do anyone else think? Of course until I start I do not know how much trade im going to receive to make it beneficial! Do I go for and take a risk or not! All advice greatly appreciated. Comments for Mobile Catering Pitch Fees - £300 To Much? This seems VERY expensive for what it is - 3 parking spaces on a SMALL industrial estate, where most businesses will close for the weekend. This sort of rent is what you’d expect to pay outside a big B&Q store, and where you will also have the weekends to increase your income. Is there any way you could negotiate to pay a sliding scale of rent that would increase each year? So for the 1st year you would pay £100 per week, 2nd year £150, 3rd year £200 and so on. This way you will get the chance to establish and grow the business and find out if it’s worthwhile. Also the landlord still gets his rent rather than no rent at all. Zarina, don’t be rushed into it, really think about your options and finances, because there’s no point committing yourself to a business where you are just working to pay the landlord. Join in and write your own page! It's easy to do. How? Simply click here to return to Mobile Catering Pitches.